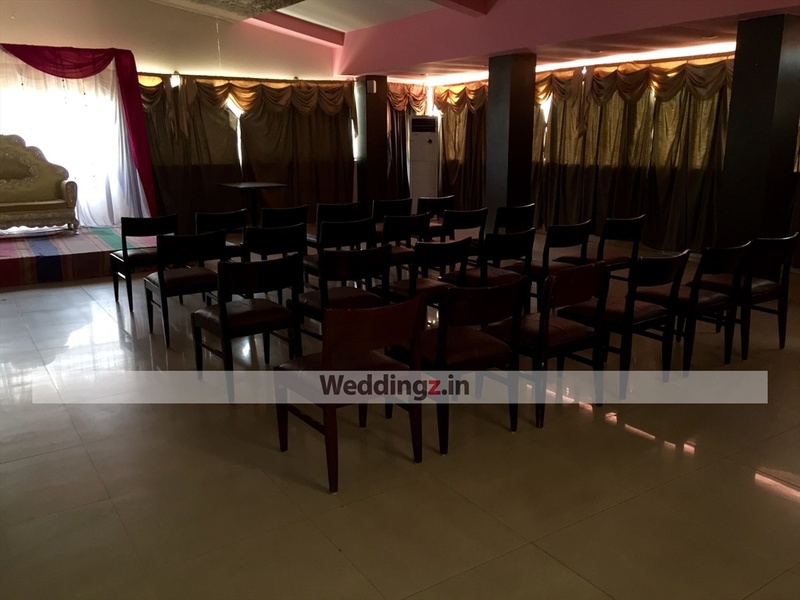 Vande Matharam Hotel, Rajajinagar, Bangalore makes a gorgeous space to host your wedding functions. It is located near the famous ISKCON Temple Bangalore which is well-known among the locals. Hotel Vande Matharam Bengaluru, Karnataka serves scrumptious pure vegetarian food to their guests. The decor team for the venue takes care of the decoration for your big day. You need not worry about your invitees who come a long way to attend your functions as the Hotel Vande Matharam Bangalore offers them a comfortable stay. 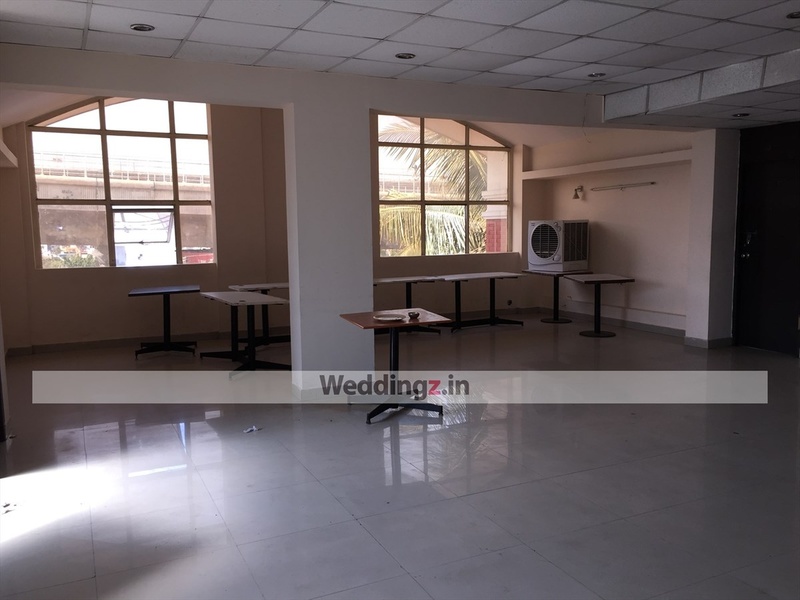 It has a spacious banquet hall that can fit a large gathering for your function. Plan your upcoming events at Vande Matharam Hotel, Rajajinagar, Bangalore to make them outstanding. Hotel Vande Matharam ISKCON Foothills, 149/A, R Block West Of Chaord Road, Rajajinagar Bangalore - 56 0 010, India. 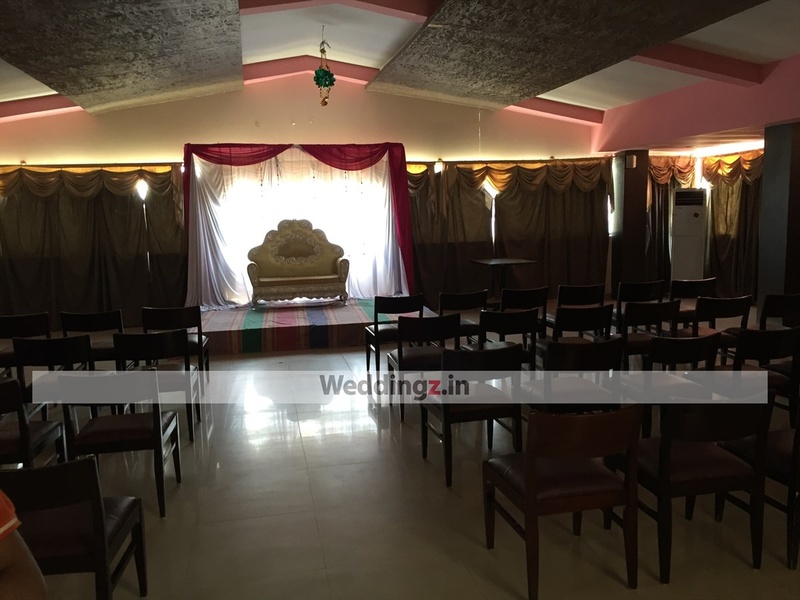 The Vande Matharam Hotel located in Rajajinagar, Bangalore has Wedding Hotels and Banquet Halls. Hall can accommodate upto 200 guests in seating and 300 guests in floating. Vegetarian food is served at this venue. 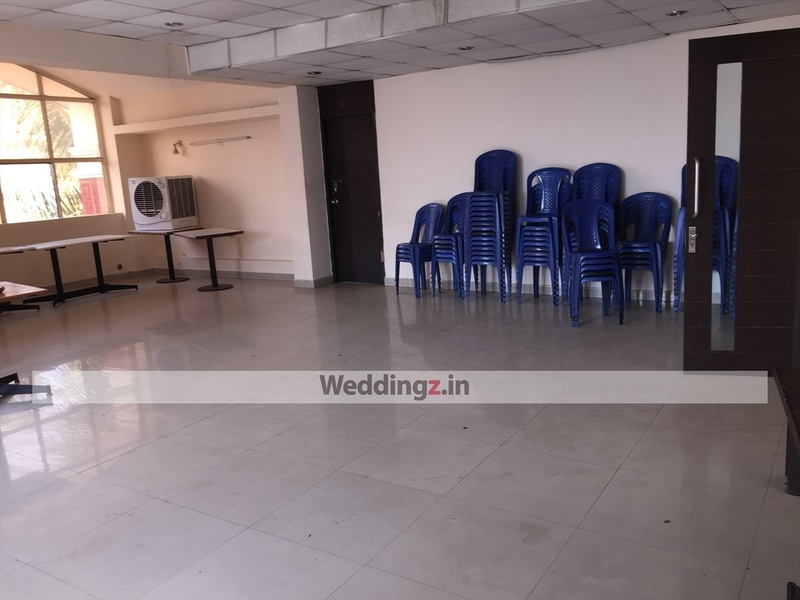 Features of this wedding venues are : Food provided by the venue , Alcohol allowed at the venue , Outside alcohol allowed at the venue , Halls are air Conditioned , Ample parking , Baarat allowed , Fire crackers allowed , Hawan allowed , Decor provided by the venue , Packages starts at Rs 400 per plate for vegetarian menu and at Rs N/A for non veg menu. Decoration starts at Rs 10000.